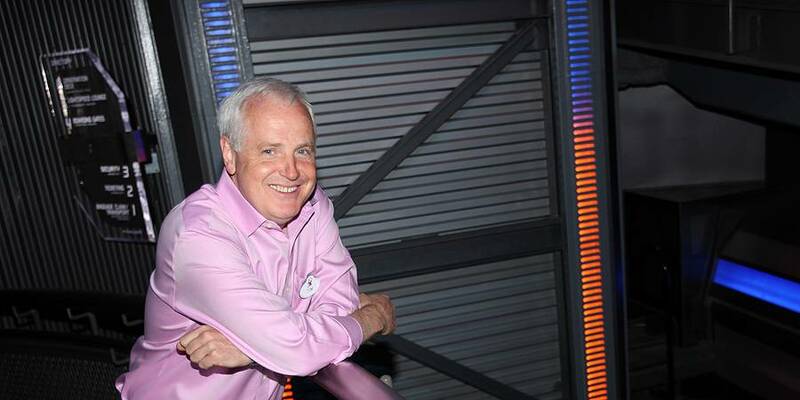 We have the pleasure to introduce you to a brand new interview with Tom Fitzgerald; Vice President, Senior Creative Executive at Walt Disney Imagineering and voice of droid G2-9T in the Star Tours queue. After doing an interview with us on the history of Star Tours before, we now take a look at the completely revamped Star Tours: The Adventures Continue. Read the full exclusive interview here.